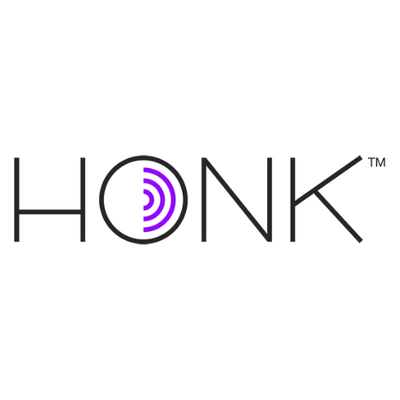 Honk Technologies, a Los Angeles, CA-based platform connecting drivers, towing professionals and insurers, raised an $18m round of funding. 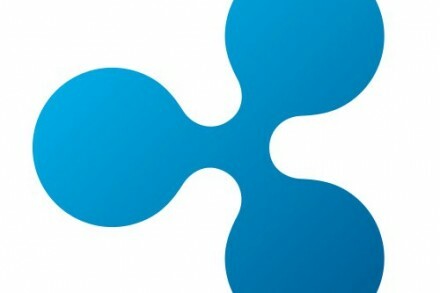 The round was led by Altpoint Ventures with participation from existing investors Venture 51 and Structure Capital. The company will use the new funds to accelerate its technology leadership, expand its network of more than 75,000 towing and roadside service providers, deepen its platform services for insurers, fleet managers and manufacturers, and broaden its service offerings to drivers. Led by Corey Brundage, CEO, Honk Technologies connects motorists in need with towing service professionals through a platform that combines both technology and expert human assistance. 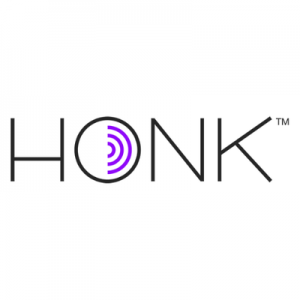 With a large GPS-enabled network of service vehicles in the U.S. and Canada, Honk brings roadside assistance to individuals, automobile manufacturers, insurance carriers and fleets, providing live tracking maps with real-time service progress, and improving customer satisfaction and NPS.